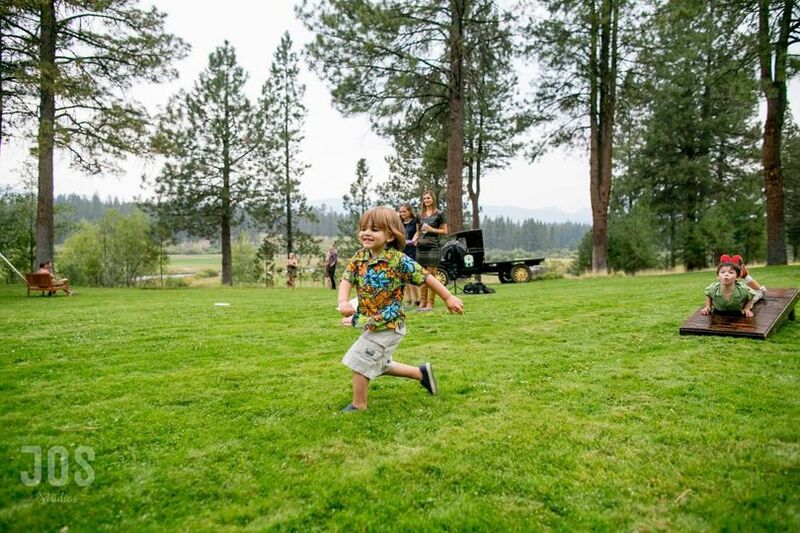 Set on two-hundred acres of private land on the Metolius River, House on Metolius has served as a private estate, retreat and exclusive wedding venue for over a hundred years. 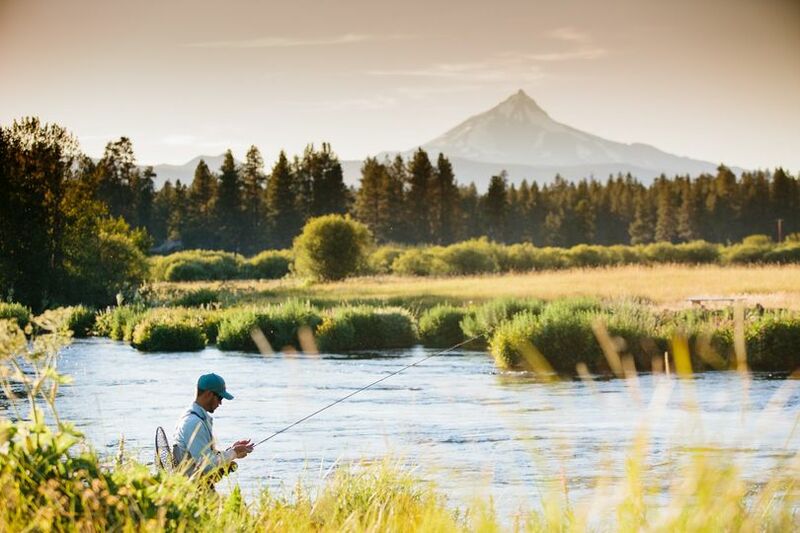 Stunning views of the Metolius River and Mt. Jefferson guarantee that you will an incredible backdrop for your celebration. 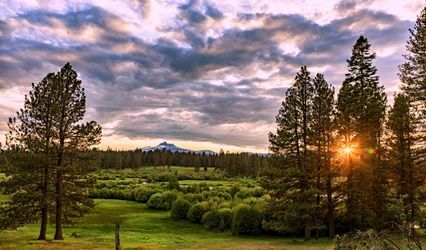 Surrounded by millions of acres of national forest, House on Metolius provides guests with a private and relaxing getaway. 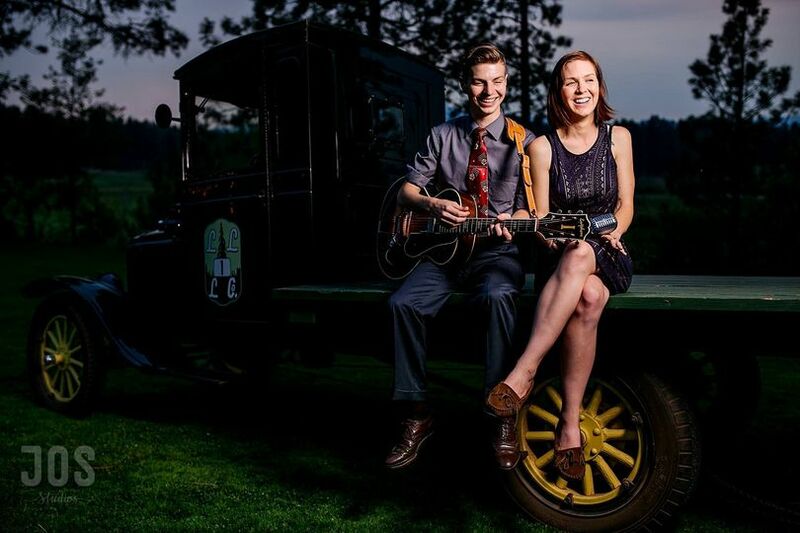 House on Metolius offers several indoor and outdoor event spaces that can be configured to accommodate anything from intimate weddings of two to extravagant celebrations of two-hundred. 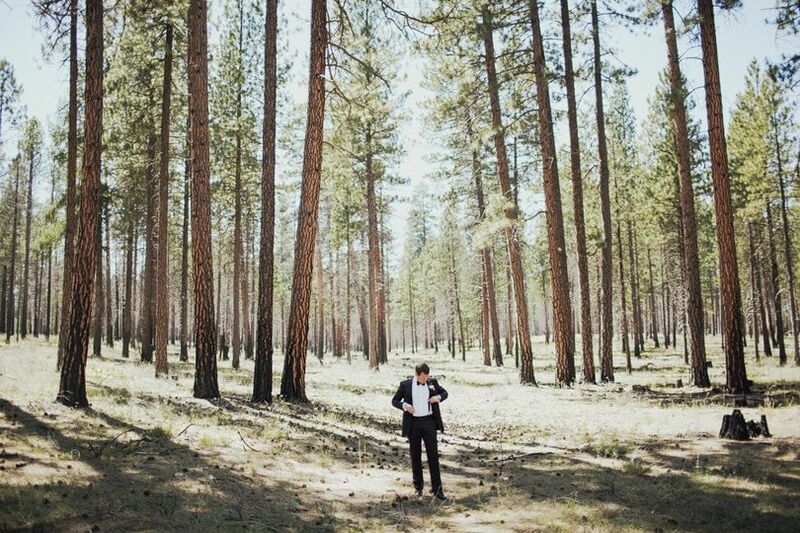 The venue’s primary outdoor wedding sites are the lawn at the Main House and the meadow by the Metolius River. The Main House features an outdoor patio and a gorgeous lawn to hold outdoor ceremonies and receptions. Indoor weddings and events can be held at the Main House in the Grand Room, which features a massive fireplace and a river view. The Main House is perfect for intimate and small ceremonies, while the lawn and the outdoor patio are ideal for celebrations of a larger size. The property also offers guest accommodations for up to 42 people, and there are numerous local resorts and private cabins in the area to accomodate additional guests. 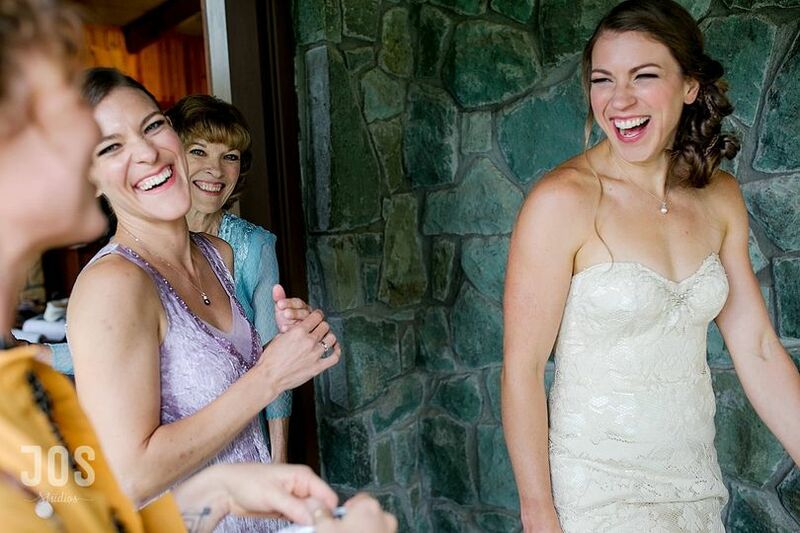 The expert staff at House on Metolius will help you create your dream wedding within your budget and taste preferences. 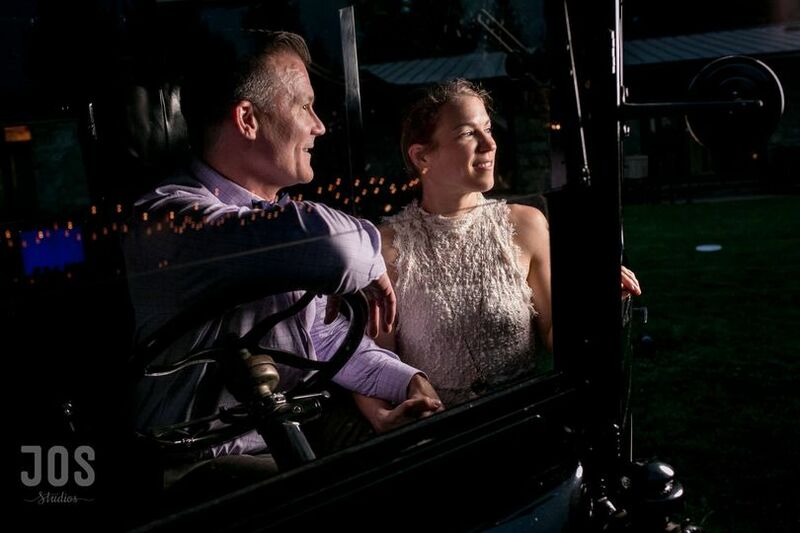 They work closely with a trusted network of preferred vendors in order to give you the most professional experience, and to ensure that your wedding is a success. Their event spaces can be configured to suit your unique wedding theme and style, whether your celebration is simple and intimate or large and luxurious. 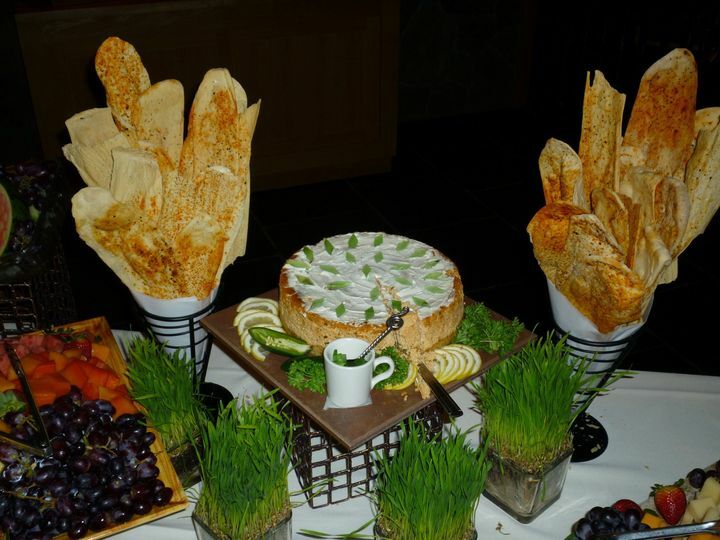 Rental of the venue includes catering services, as well as overnight accommodations for up to 42 wedding guests. They offer event set-up and clean-up, as well as bridal suites and get-ready rooms for your wedding party. Wow. House on Metolius was all that we could have asked for and more. 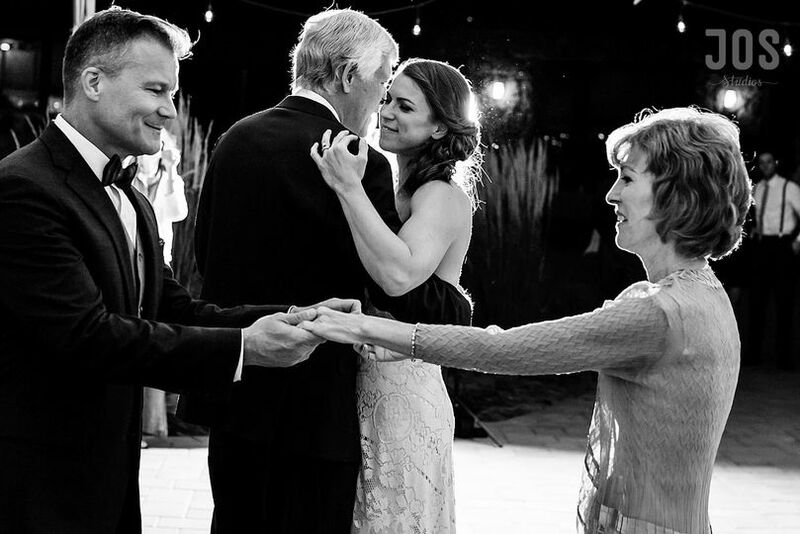 They made sure that everything went off without a hitch, and were so easy to work with. The property is honestly the most beautiful place I have ever been, and we couldn't dream of a more perfect place to get married. Thank you very much for your kind words. 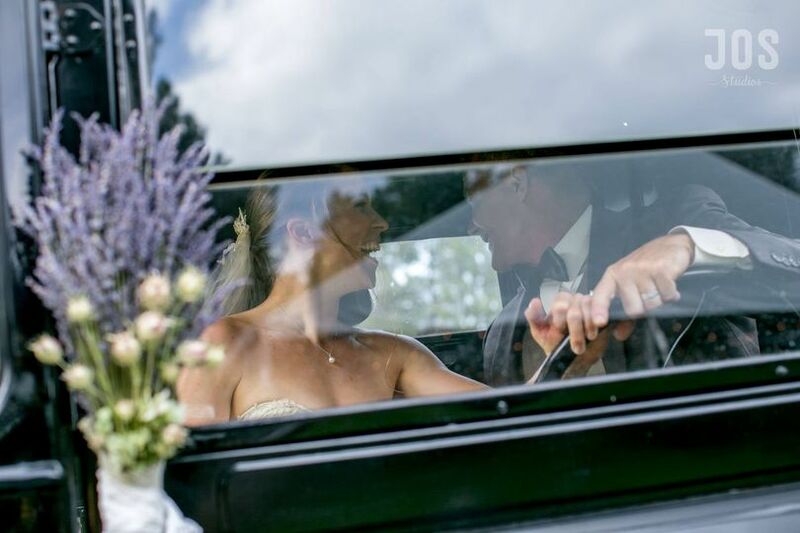 We very much enjoyed being part of your special day. What a wonderful group of family and friends you have, and what a beautiful wedding! We enjoyed seeing your creativity and style. Although a bit on the expensive side for Oregon, this venue has the most spectacular view. It was a gorgeous day and the staff at Metolius were amazing to work with and accommodated to our every need. We couldn't have been happier. Thank you for your kind words. We were happy to serve you both and your wonderful group on your special day. Congratulations on 2 years of marriage! We hope to see you soon. 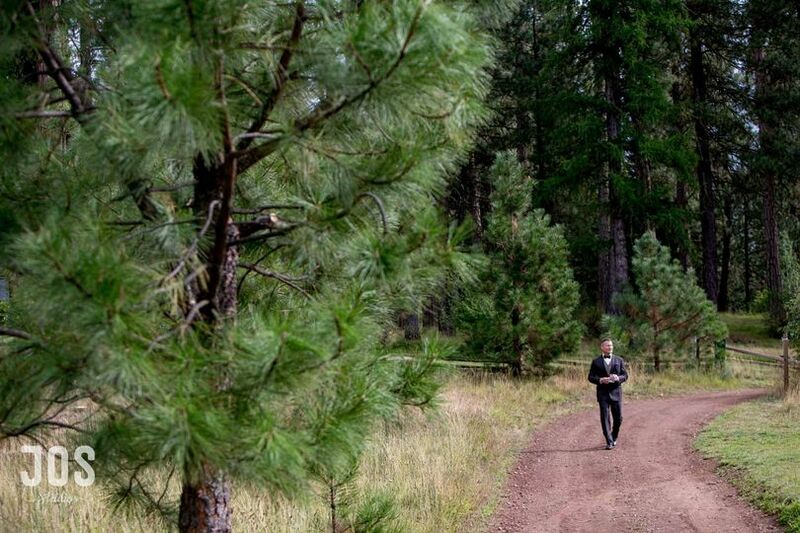 While the pictures may be inviting, many couples want to visit the House on Metolius before making their booking. With that in mind, we offer a complimentary weekend stay so you can get to know the place—we are confident that you will fall in love... again! Stay in one of the delightful and romantic river-front cabins at House on Metolius. The full price of your accomodations will be deducted from your wedding payment.